Great News continues at EGLR for Columbus FSC. Three more skaters advanced to Sectionals. Congratulations to all skaters in the qualifying events finals. Non-qualifying competitors also did great. Awesome job, Columbus FSC competitors! 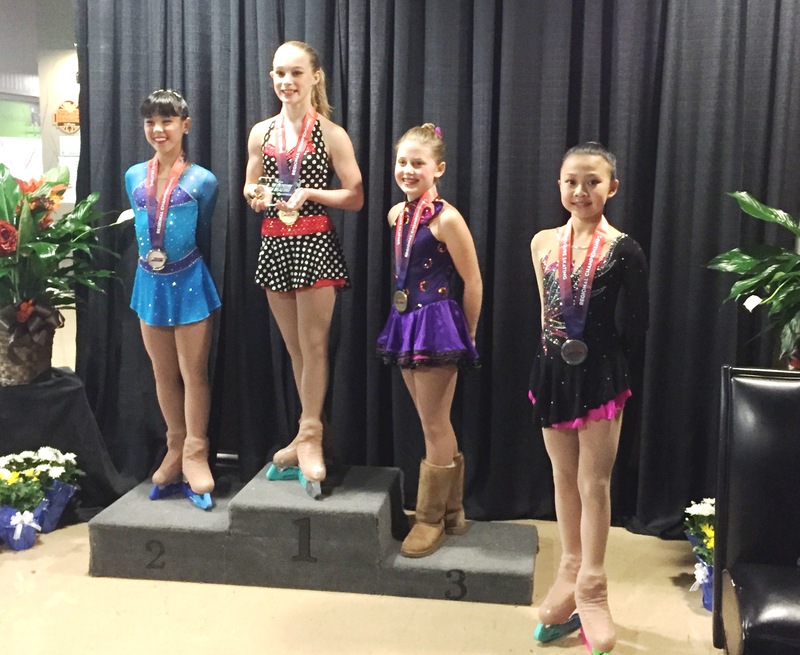 This entry was posted in Uncategorized on October 20, 2015 by Columbus Figure Skating Club.